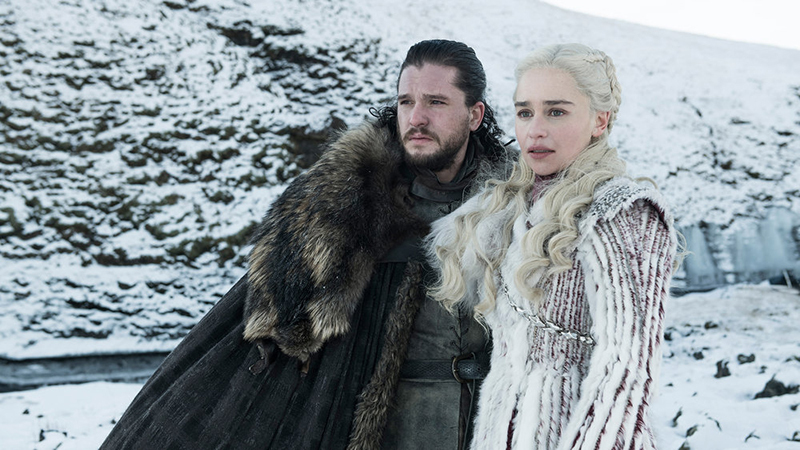 The Game of Thrones Season 8 premiere has broken the previous rating record on HBO held by the Season 7 finale, and the rating records on Sky in the UK. 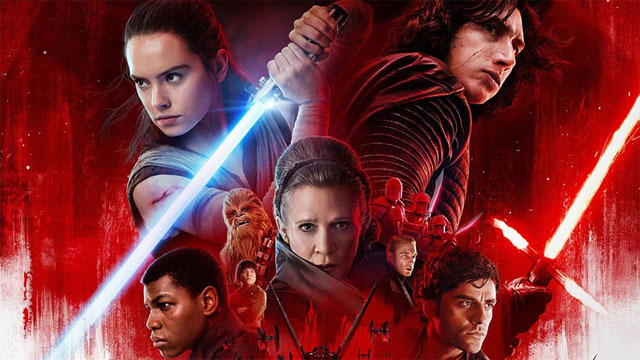 Kathleen Kennedy recently spoke about the future of Star Wars as a franchise, and how far ahead she’s planning. 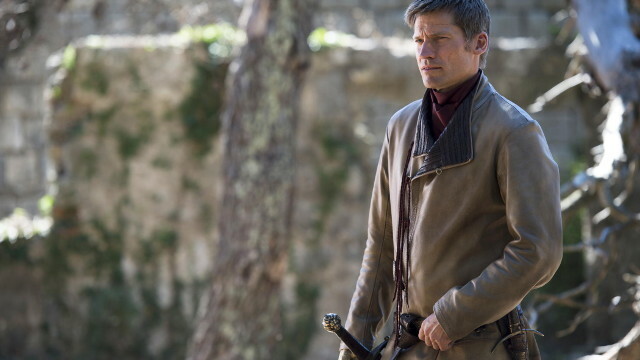 Game of Thrones actor Nikolaj Coster-Waldau reveals his negative first impression of the series’ original pilot episode. 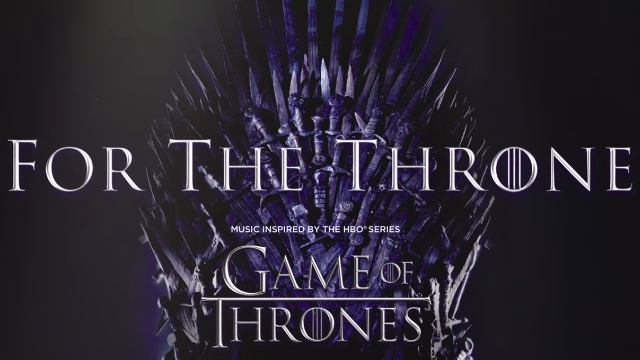 For the Throne features some of the biggest artists in hip-hop, pop, and indie folk. 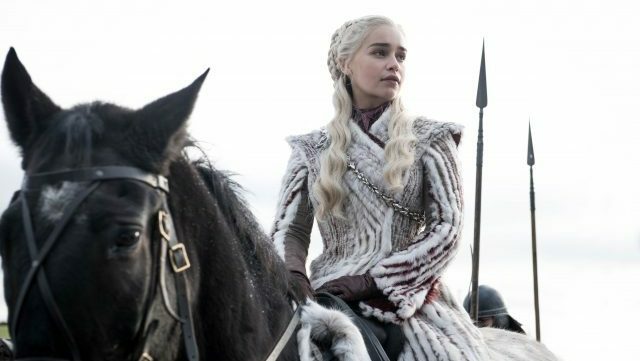 Game of Thrones creators and showrunners Dan Weiss and David Benioff spoke about the series’ finale and the issue of spoilers and leaks. 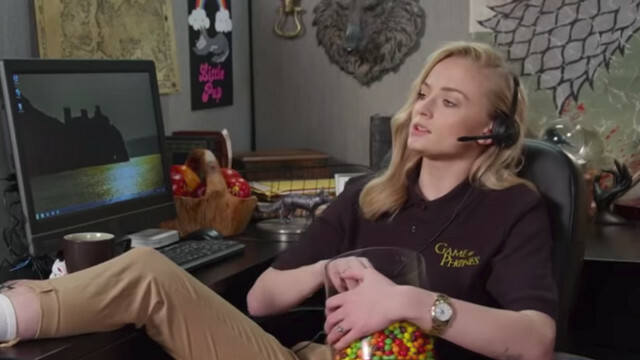 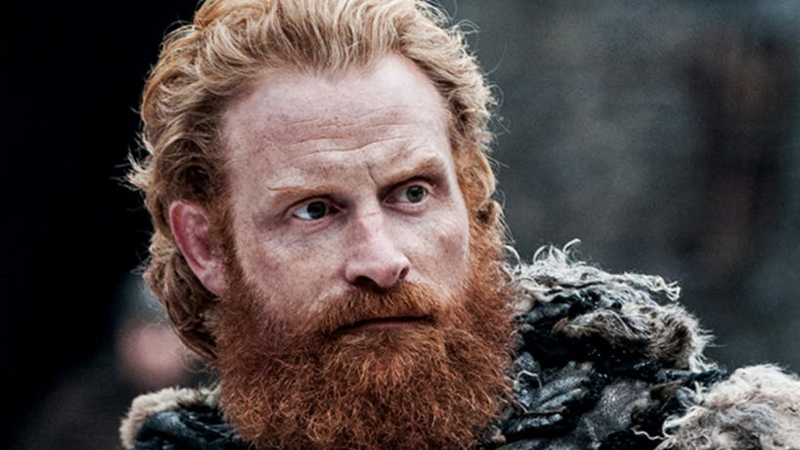 HBO has posted a series of new videos featuring the cast talking about their characters from Game of Thrones, and what they’ll miss the most. 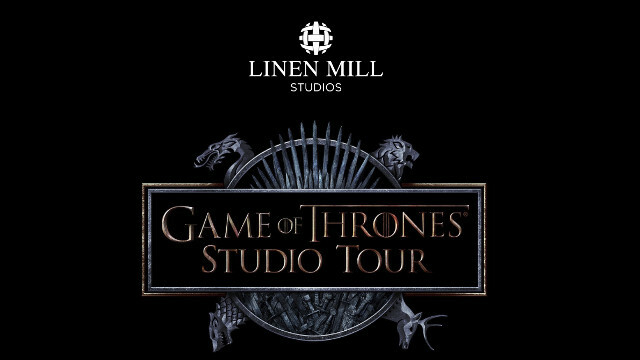 HBO announced a new Game of Thrones studio tour which promises to take back to the Seven Kingdoms the fans of the series starting Spring 2020. 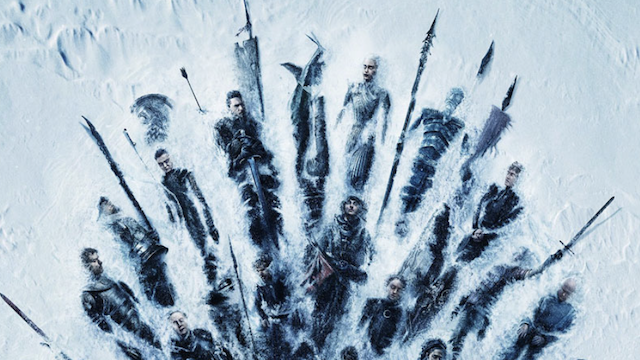 The latest promo poster for Game of Thrones season 8 lays out some familiar faces in the shape of the Iron Throne of Westeros. 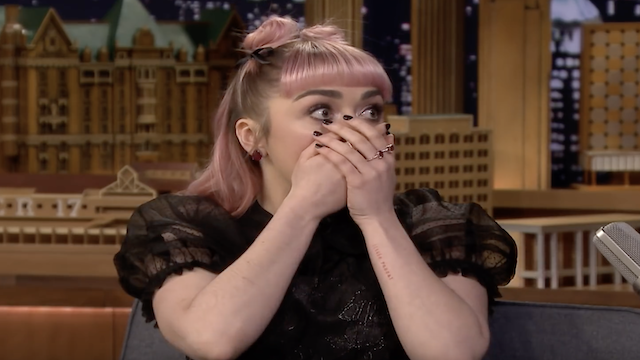 During her appearance on The Tonight Show, Maisie Williams made the audience believe that she had dropped a major Game of Thrones spoiler. 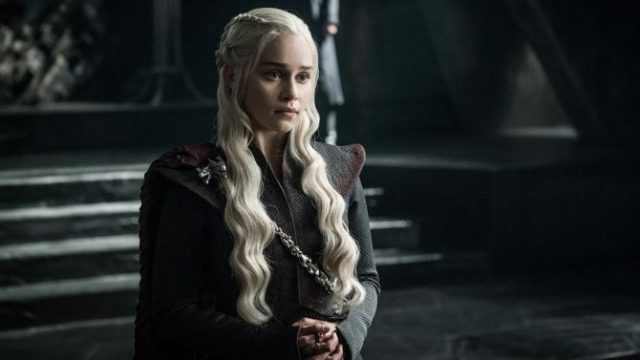 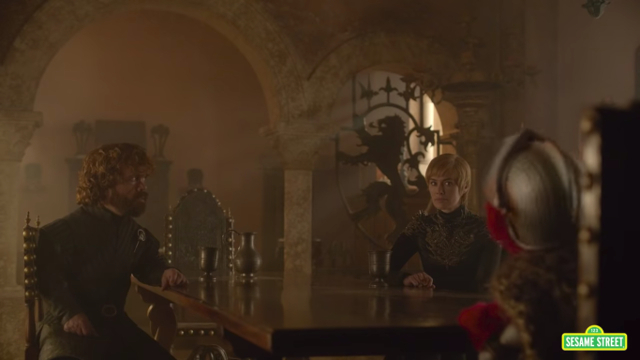 A new Game of Thrones TV spot teases two major characters meeting after long time as the eighth and final season of HBO drama is upcoming. 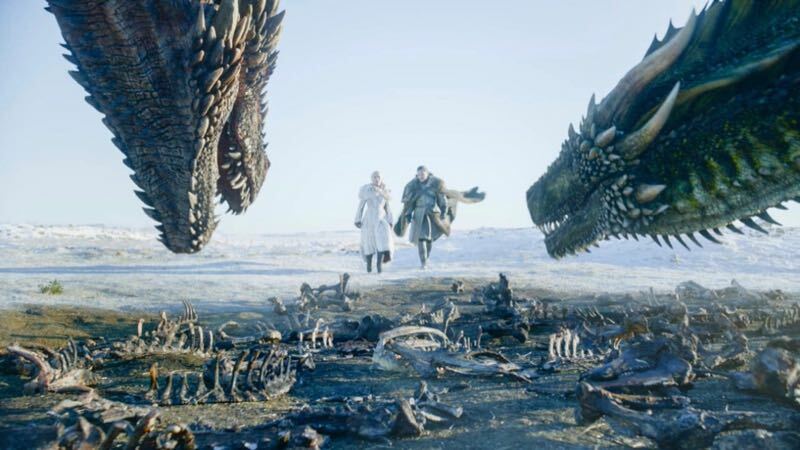 HBO will close the book on the first Game of Thrones series by airing a new two-hour documentary about the making of season 8. 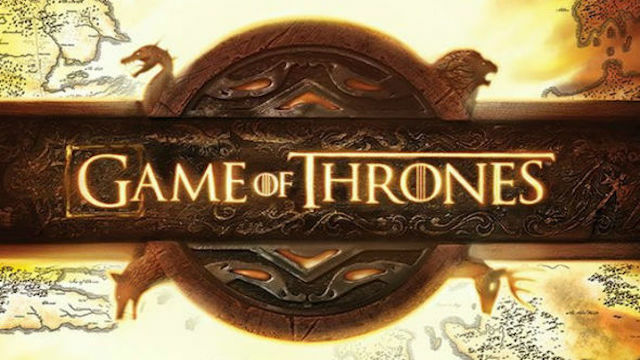 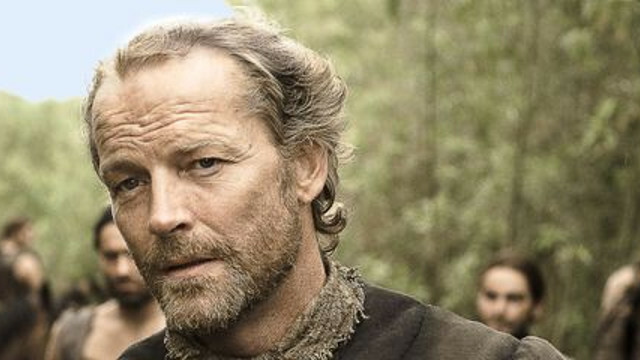 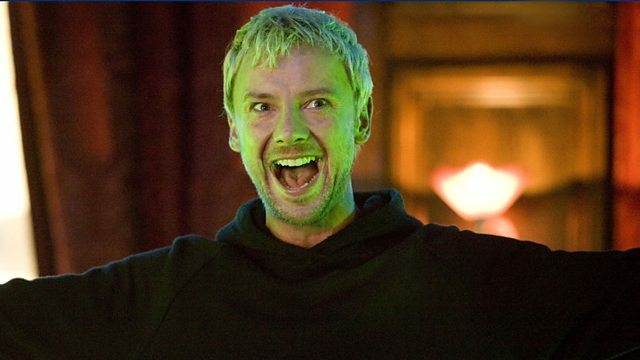 John Simm, Marquis Rodriguez, and more have joined the cast of the upcoming Game of Thrones prequel series set during Westeros’ Age of Heroes. The author of the Game of Thrones novels explains how the series finale could have some significant changes from his planned conclusion.